Our team keep an eye on all the news from the world of women’s cycling. 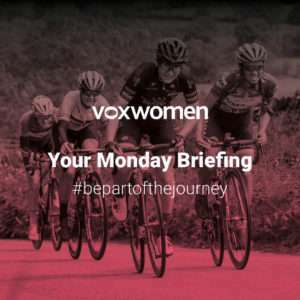 Our Monday briefing brings you up to date to start your week with all the knowledge you need. Sign up for our newsletter to receive it straight to your inbox or visit here to catch up.